Because of the tremendous amounts of support given to our community, we have been able to donate over $24,000 within the year of 2017! Thank you! 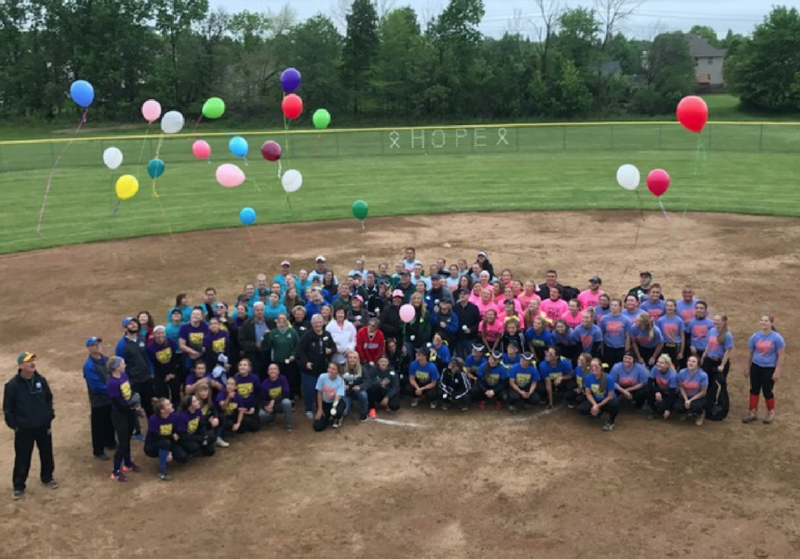 Thank you to Medina Girls Softball and their Strike-Out Cancer program. 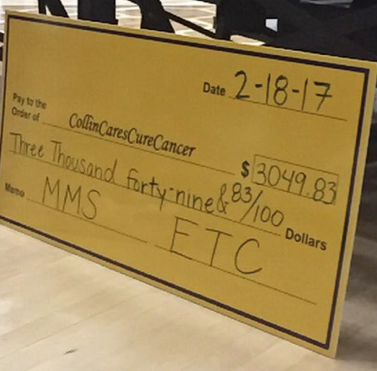 Their wonderful donation to CollinCares will help support families battling cancer. THANK YOU!!!! 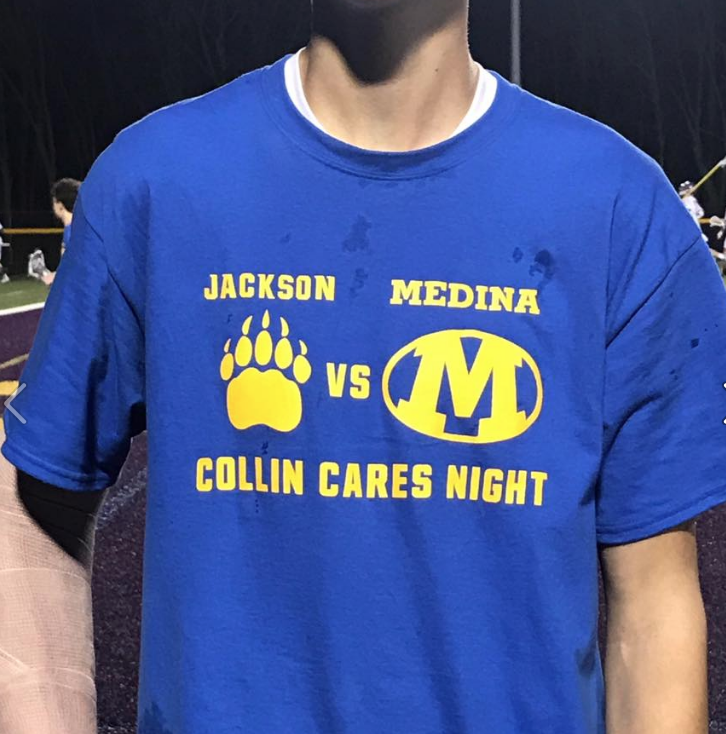 Thank you to the Jackson Boys Lacrosse team and coaches for hosting CollinCares night at Jackson. 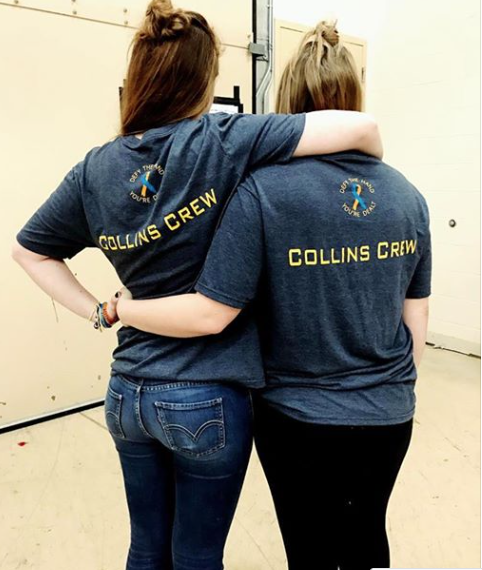 All Concession proceeds were donated to CollinCaresCureCancer. 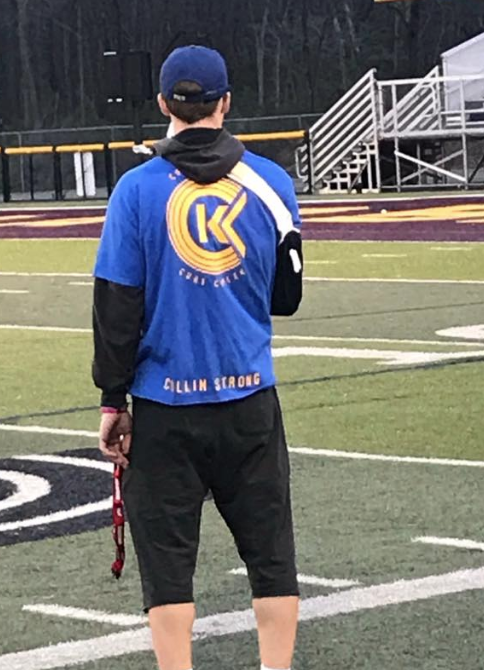 These funds will be disbursed in the NE Ohio area to help families dealing with the impact of cancer. Thank you to the kids from Fenn elementary for their penny drive and Medina Midwest Showcase for their generous donations. 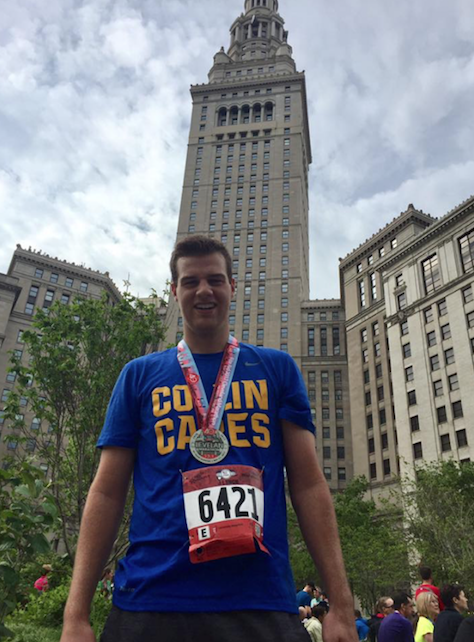 Because of these CollinCares has been able to help four MORE families in 2017 from northeast Ohio that have been impacted by cancer.